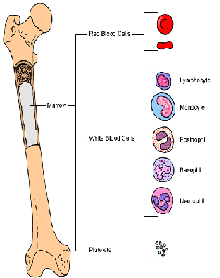 Inside your bones there is a spongy tissue called the bone marrow which contains immature cells called the stem cells. These stem cells mature to form red blood cells, white blood cells and the platelets. 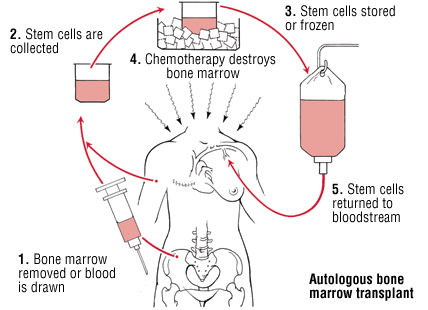 Autologous bone marrow transplant/rescue transplant: Stem cells are removed from you before high-dose chemotherapy/radiation, they are frozen and after the chemotherapy/radiation stem cells are put back in your body to make normal blood cells. 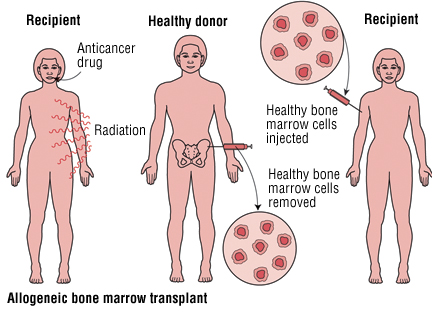 Allogeneic bone marrow transplant: Stem cells are taken from another person called the donor who is chosen after a special blood test (most commonly brother/sister make a good match but sometimes parents, children or other relatives may be chosen) and are introduced into your body. Umbilical cord blood transplant: Stem cells are removed from the umbilical cord of a newborn baby. They are frozen until they are needed for a transplant. Which type of transplant you will have to undergo is decided by your oncologist (cancer specialist) after a detailed examination of your condition and disease status. The stem cells are delivered into your bloodstream usually through a tube called a central venous catheter which is similar to getting a blood transfusion and approximately takes 1-5 hours. 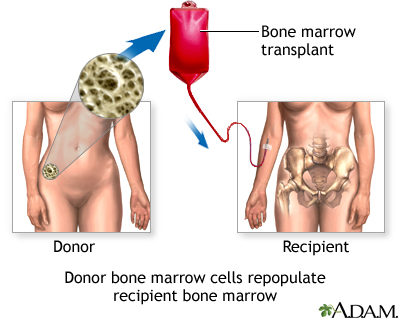 The stem cells travel through the blood into the bone marrow and produce new white blood cells, red blood cells, and platelets in about 2-4 weeks. Full recovery might take few months to a year or two. During BMT you will receive medications to prevent or treat infections, including antibiotics, antifungals, antiviral drugs and also graft-versus-host disease. You may need many blood transfusions and also you will be fed through a vein until you can eat and tolerate by mouth. 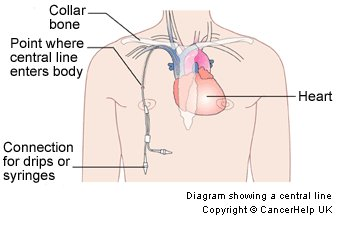 The duration you will have to stay in the hospital depends on the type of chemotherapy or radiation you have received. The BMT may completely or partially cure your disease. 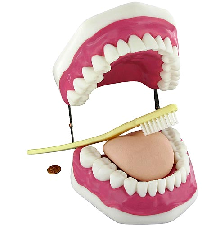 Oral hygiene is very important. 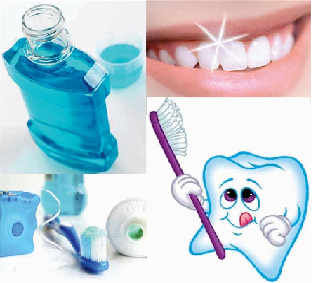 Brush your teeth 2-3 times a day with a toothbrush having soft bristles. Use fluoride toothpaste. Rinse your mouth 4 times a day with a home made salt-and-baking-soda solution (mix one half teaspoon of salt and one half teaspoon of baking soda in 8 ounces or 1 cup of water). Avoid mouth rinses that contain alcohol. 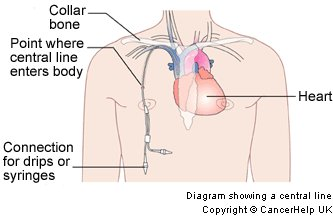 If you are having a central line, keep it dry and clean. You have to change the dressings once a week or sooner if it gets dirty which your doctor/nurse will teach you when you are getting discharged. You can take a shower after 7-10 days of central line insertion, but make sure the line stays in place and the dressing does not get wet. Nausea, vomiting, loss of appetite, taste changes, and a sore or dry mouth are expected after the transplant as a result of high doses of chemotherapy/radiotherapy received. Your doctor will have prescribed you medications during discharge, to control these symptoms. Take them regularly. 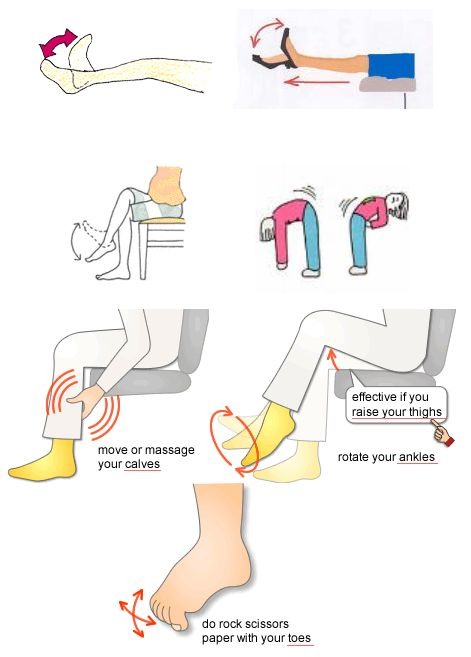 Continue them even if you are not having any symptoms. If your platelet counts have come down you may have a higher tendency to bleed. Check for bleeding spots regularly. If you notice bleeding put pressure on it and apply ice pack to slow the bleeding. If bleeding does not stop, contact your doctor immediately. Avoid handling flowers, plants and also pets as the chances of infection are very high with these. Avoid crowded places and gatherings. If you feel weak or unsteady, use appropriate support (for example, a walker or cane), and do not get out of bed unless there is someone to help you. 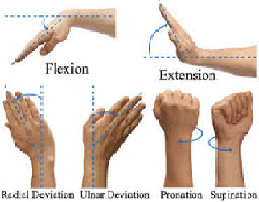 You can try simple exercises like head rotation, elbow and shoulder flexion and extension. 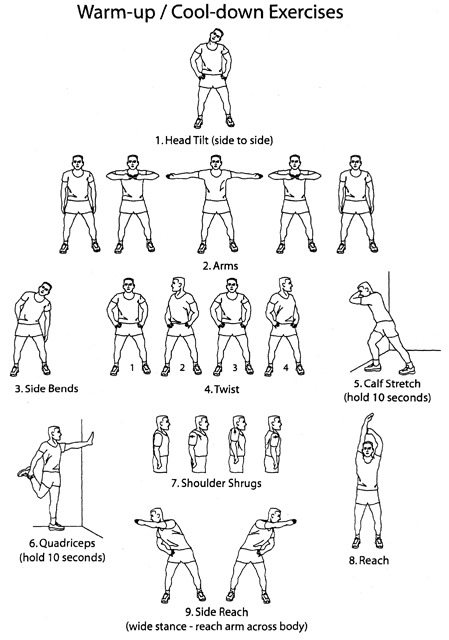 Similarly try the same for hip, knees and foot. 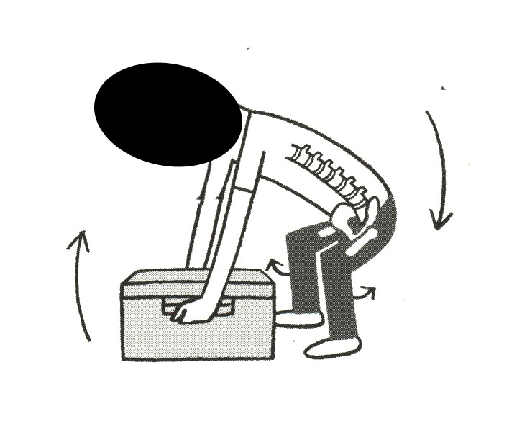 When you are doing standing exercises make sure you are having adequate support. Avoid going to crowded areas like parties, functions or any other gatherings. Do not go in direct sunlight. Wear hat with a wide brim and apply sunscreen with SPF 30 on exposed skin when you are going out. You are more prone for bleeding as your counts are varying. So avoid using objects with sharp edges like knife, blades etc. 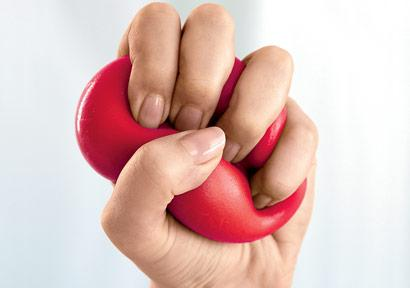 You will have to restrict your activities till you recover completely. Plan ahead for taking help in the household work. 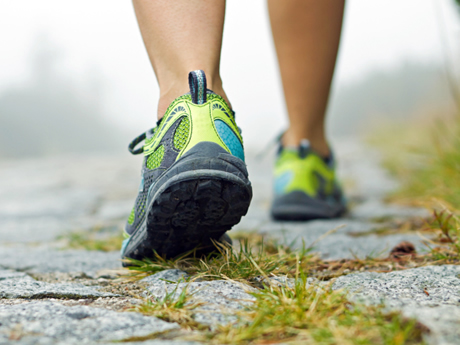 Always be very aware of your surroundings to avoid falls, cuts, or bumping into objects. Drink plenty of water to prevent constipation. It is better to have boiled and cooled water. Also you can try food with rich fibre content. Avoid grapefruit and grapefruit juice because they affect the group of immunosuppressive medications given during transplant to prevent graft versus host disease. If you are unable to eat, then your doctor might recommend you to take nutritional supplements to maintain your nutritional levels. You can even take multivitamins but consult before starting them. Take food rich in calcium, phosphorus and other minerals.